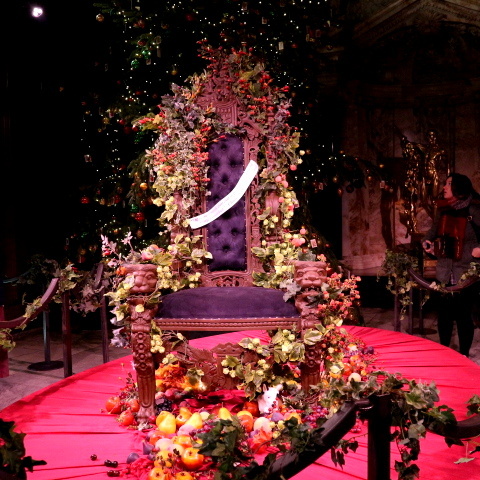 A Dickens Christmas at Chatsworth House, Derbyshire. 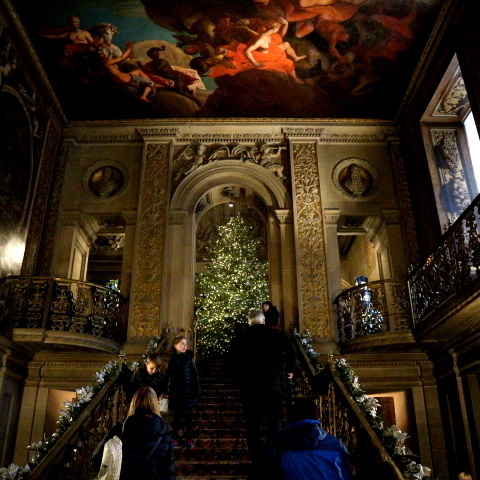 Chatsworth House at Christmas is a festive experience in the East Midlands you do not want to miss. Last year's Nutcracker theme was incredible and definitely got me in the Christmas mood. 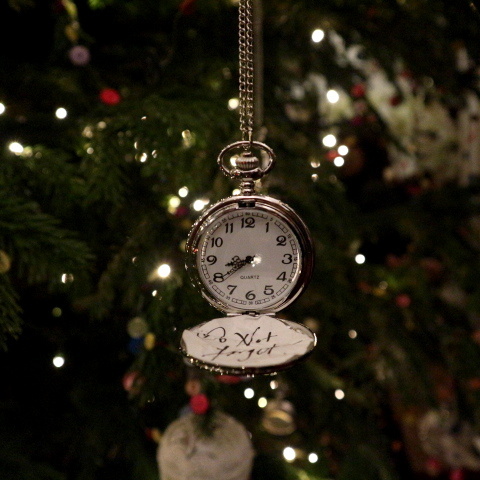 This year the house is being transformed into a Dickens Christmas like no other. 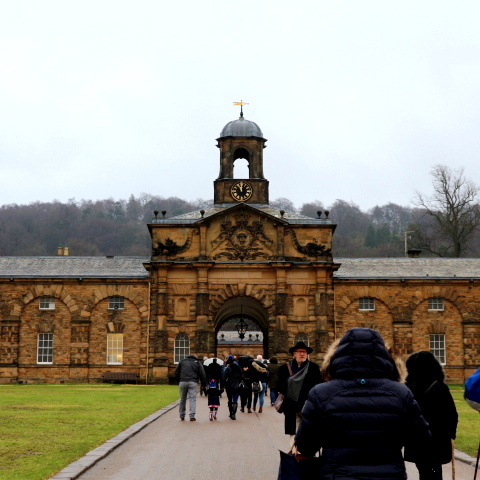 Chatsworth House celebrates some of the best loved works from Charles Dickens. In the tour around the many rooms and staircases of the house, you can witness a real Dickensian London. From the Victorian shop fronts, the London Docks, Scrooge's bed and much, much more all dressed for Christmas. 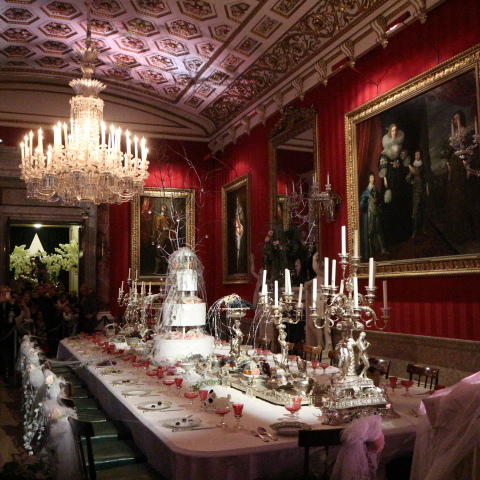 It's all in the details with Chatsworth House, there is little left dressed in the theme. Some of the creations in the rooms were stunning and not what I expected at all. There's also a helping hand from Fagin, Bill Sikes, and Miss Havisham to bring the theme to life and delighting people of all ages upon their visit. The characters engage with all of the visitors, particularly the young people who were really drawn into their peculiar characters. As you walk through the various rooms you are given two activities to participate in, one of which was finding a stuffed dog toy in each room. 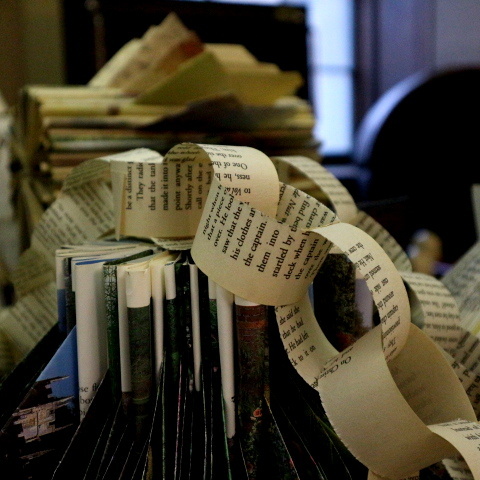 The use of literature is embedded in each room and really emphasises the work of Charles Dickens that he is well known for. I was instantly drawn to those and would definitely make time to read them. There are so many incredible Christmas Trees in each room too, giving me enough Christmas Tree decoration inspiration to last me for years! 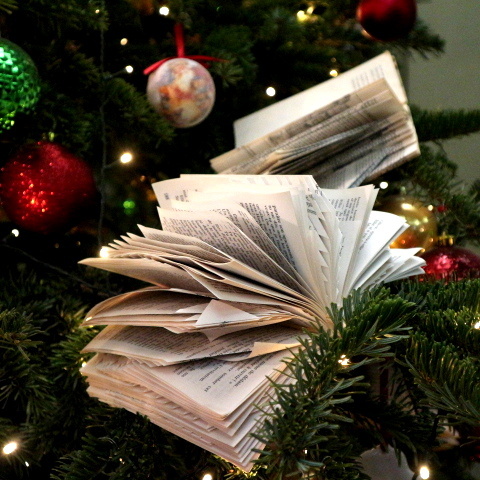 I loved the additions of folded book pages and watches that were on some of the trees. The kids have the opportunity to try on dozens of character costumes near the end of the tour too. 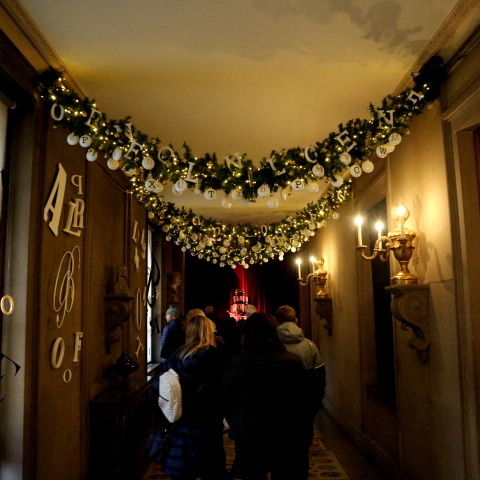 Waltzing through the rooms and taking in all of the different stories, atmospheres and characters can be overwhelming therefore take your time to fully appreciate everything that Chatsworth House has created. The experience was definitely as good as the Nutcracker theme last year. I couldn't wait to get home and immediately get stuck into reading my copy of A Christmas Carol, perfect read for this time of year. Oh Dickens! It's Christmas is available to experience until 07 January, expect from 24, 25, 26 December 2017 and 1 January 2018. 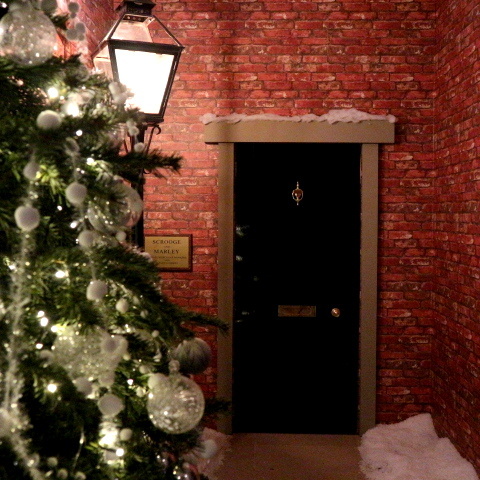 The tour is definitely worth a visit this Christmas season, particularly for the entire family. 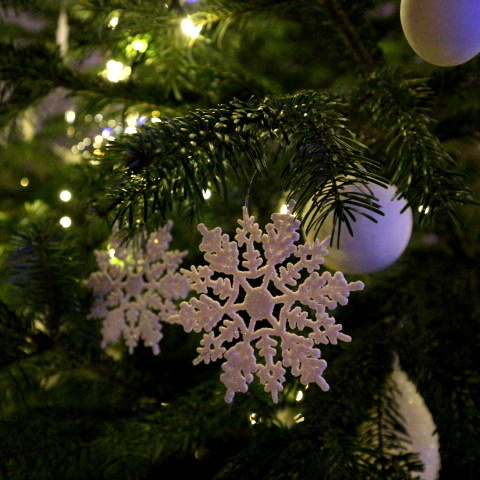 There's something for everyone to enjoy at Chatsworth House this Christmas. *Press ticket to experience Oh Dickens! 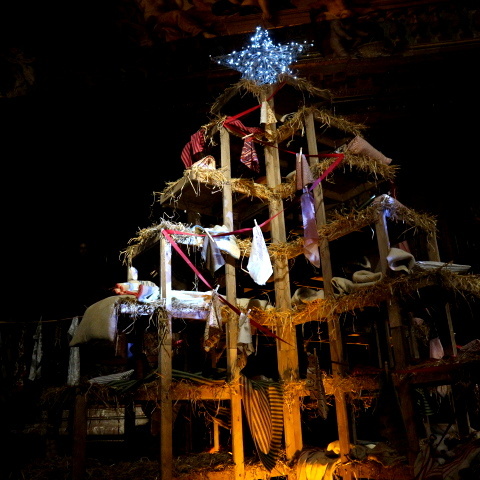 It's Christmas at Chatsworth House. All views and photos are my own.